Since there aren’t any supermarkets in the wild, fish and other animals are constantly on the lookout for a meal. Sometimes food is sparse and other times plentiful, and life cycles coincide with those times when food is normally in abundance. When it comes to captive or domesticated fish, you play the role of Mother Nature, and so it is your responsibility to mimic natural feeding tendencies as closely as possible. Do some research on what each particular fish prefers to eat. Your fish might be a vegetarian, a carnivore or an herbivore; you need to know which so you can serve whatever your creatures crave. In a natural environment, fish find plants, bugs, tubifex worms, aquatic organisms like shrimp, daphnia and plankton to consume. They also find other fish. Some eat fruit droppings from trees and some even eat mammals or birds that they find in their habitat. There’s a lot to choose from out there; you need to learn how to bring what’s out there into your aquarium. Manufactured fish foods in the form of dry flakes, pellets or freeze-dried foods (as well as frozen foods and a few liquid ones) are formulated to meet the needs of just about all types of fish. There are foods for growth, fish foods that enhance color, maintenance foods, baby foods and specialty foods like Bio-Blend Bottom Feeder Fish Food. 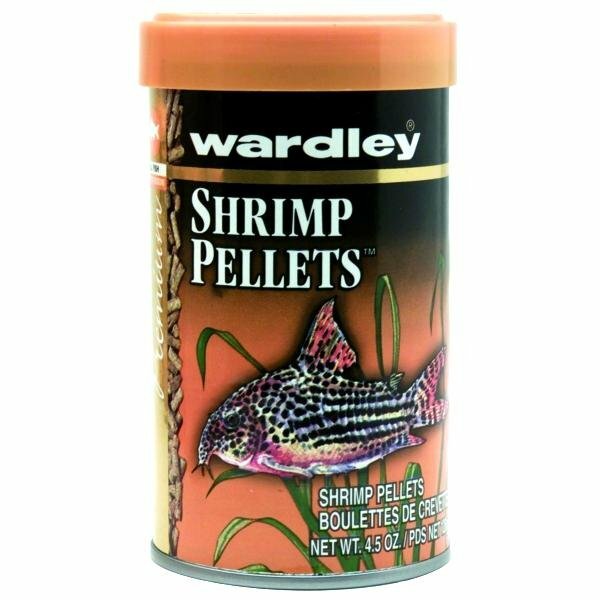 Flake foods and pellets come in different sizes to suit the size of the fish you are feeding. (You don’t want to give your fish something the size of his head to dine on, but you also don’t want dinner to be so small that he can’t even tell if he’s eating). Krill are fairly large, plankton is a medium size, and daphnia and bloodworms are considered small. Many aquatic hobbyists get the food type correct but miss the boat on serving size. Once your fish are comfortable in their environment, they will rise to the surface every time you approach or reach for the tank top, but this does not mean they need to eat. Feed once a day what you see your fish consume in about five minutes. If the food is gone in less time, you might offer a little more, but sparingly. If you feed twice a day, use half the amount at each feeding. You could also feed once or twice every other day. The fact is it is almost impossible to starve your fish in either feeding program. And when the feeding’s done, don’t forget the cleanup. Uneaten food only adds to pollution so scoop out the leftovers and trash them. Learning what—and how much—your fish need is the first step in setting them up for a good diet and lifelong health.